Explore the music scene in Greenwich Village in the 60′s and early 70′s. A film about a new generation of singers and songwriters, including Bob Dylan, Arlo Guthrie, Pete Seeger, Don McLean, Carly Simon and others who helped develop political folk music, which tackled issues including civil liberties and the war in Vietnam. 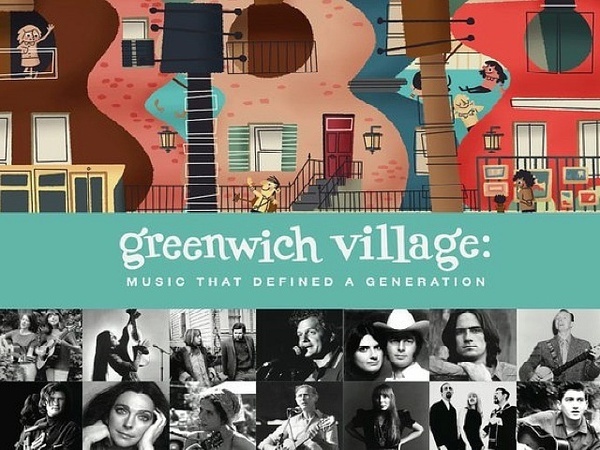 Through poignant interviews, rare archival footage and new live performances GREENWICH VILLAGE tells a story about community, courage and most importantly, music.